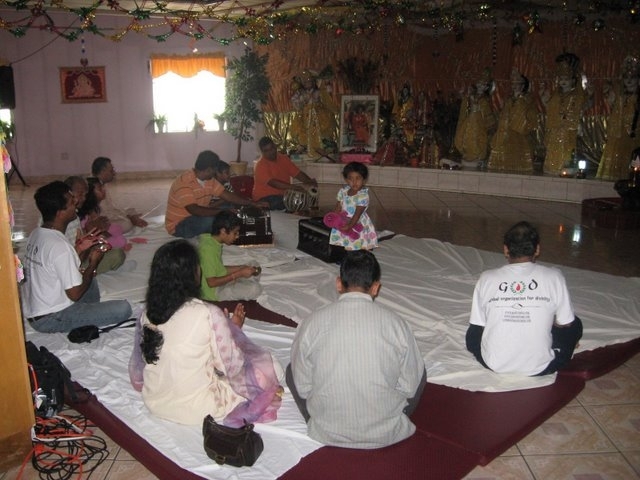 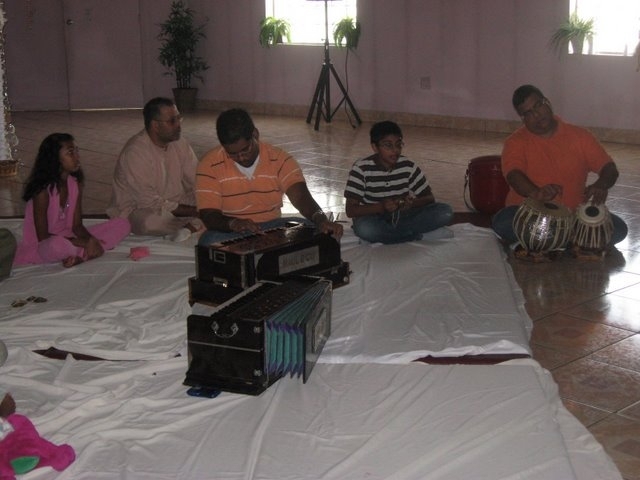 A mass prayer satsang satsang was performed on September 21st at Lakshmi Narayan Mandir, NW Houston, for Hurricane-Ike relief. 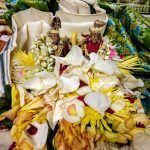 During the time the prayer was performed, millions did not have electric power at their homes and even other basic essentials like food and fuel. 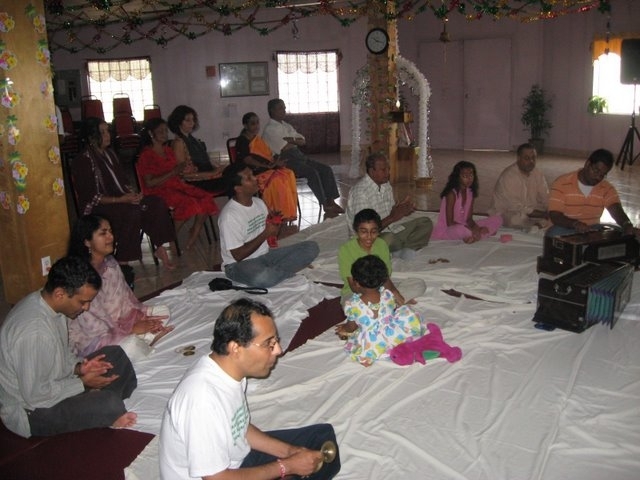 Yet there were about 20 people who participated in the prayers at the temple. 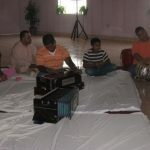 Mahamantra was chanted for about 20~25 minutes which was also broadcasted (in part) on a local radio station. 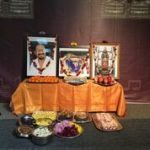 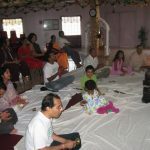 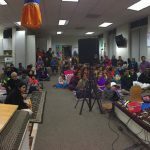 many others were also encouraged to chant remotely from their homes or from other cities during the allocated time so that it resonated a true cosmic mass prayer. 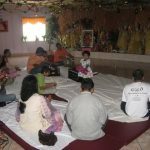 The temple (Lakshmi Narayan Mandir) also did not have power, but the devotees who gathered showed high spirits and good energy and one could feel powerful vibrations of the Mahamantra filling the ambience. 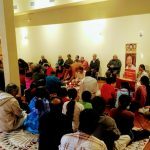 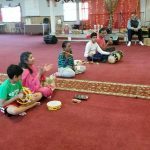 While residents of Houston and surrounding areas are struggling much to recover from the effects of the Hurricane, two more prayer satsangs are planned in the subsequent weekends.